LIS. . HD Wallpaper and background images in the Lost In Space club. 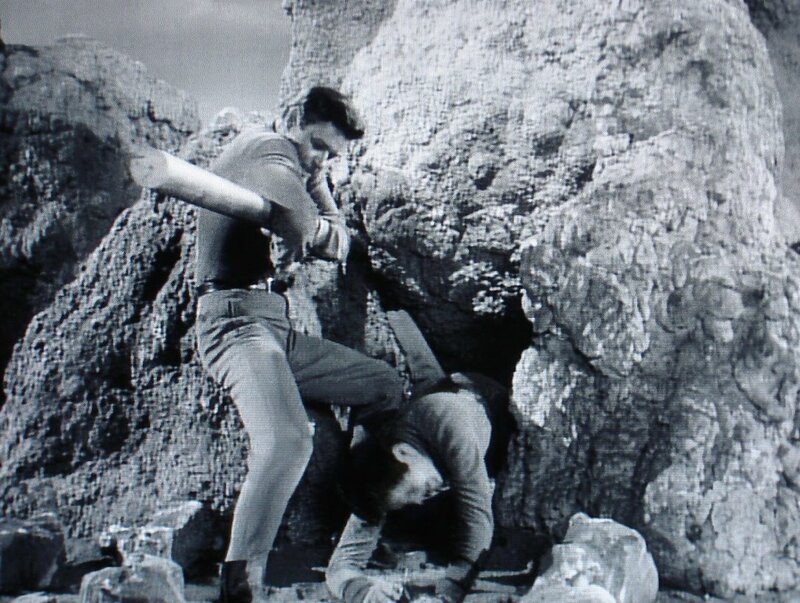 This Lost In Space photo contains kisima and chemchemi. There might also be alpinist, utukufu shimo, lazaretto, glory hole, and shimo ya utukufu.